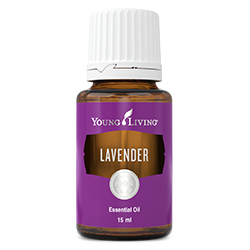 Create a welcoming home that’s safe for everyone with the fresh and inviting scent of Thieves® Household Cleaner. 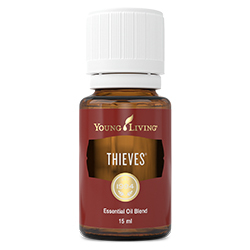 Formulated with the power of Young Living’s Thieves essential oil blend, Thieves Household Cleaner is a concentrated, versatile solution that gives you a deep clean when scrubbing, degreasing, spot cleaning, dusting, and more—all without harsh chemicals. 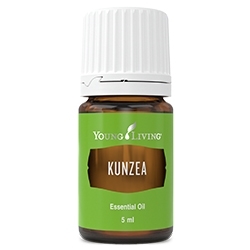 With its spicy-sweet aroma and plant-based formula, it’s great to use around everyone in your family, including pets. Thieves cleaner also includes the scent of Lemon essential oil for an even more uplifting aroma. 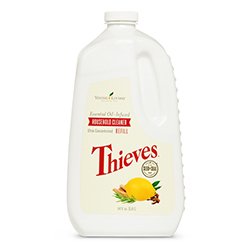 Create a clean, welcoming space that’s perfect for everyone with sweet-and-spicy scent and effective cleaning power of Thieves Household Cleaner. Cautions: Not recommended for internal consumption. Keep out of reach of children. 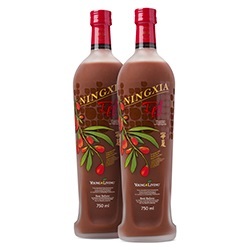 Store away from excessive heat and direct sunlight.